Don Gaekle, current Community Hospice Foundation Board Member, has been a dedicated supporter of Community Hospice for nearly 20 years. We are honored to hear his remarks on our 40th Anniversary. Community Hospice, the oldest and largest nonprofit hospice provider serving the Central Valley since 1979, has announced the selection of a new Board member. 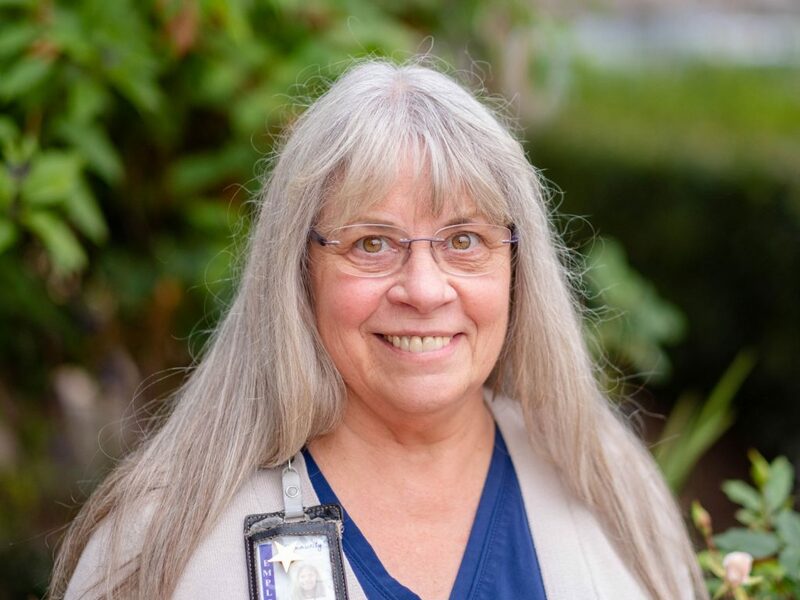 Joining the Community Hospice Board of Directors is Chief Nursing Officer for Tenet Healthcare Northern California Group, Ms. Cheryl Harless, DNP, MBA, RN. Modesto, CA – Community Hospice, a nonprofit hospice provider caring for those facing a serious/lifelimiting illness, has reached a milestone of 40 years, becoming the oldest and largest nonprofit hospice provider in the Central Valley. From its small, 1979 beginnings in a church basement in Modesto, CA, Community Hospice has grown to meet the needs of our surrounding communities providing support and services in multiple counties, including; Stanislaus, San Joaquin, Merced, Calaveras, Mariposa, Tuolumne, and parts of Contra Costa, Sacramento, Alameda and Santa Clara. Dr. Bruce Valentine, current Community Hospice Advisory Council Member, has been a dedicated supporter of Community Hospice since 1984. We are honored to hear his remarks on our 40th Anniversary. Two firms are nominated for the Large Business of the Year honors through the Oakdale Chamber of Commerce, with Community Hospice and Save Mart the 2018 nominees. The award will be presented at the Friday, Jan. 18 Chamber Awards Dinner. 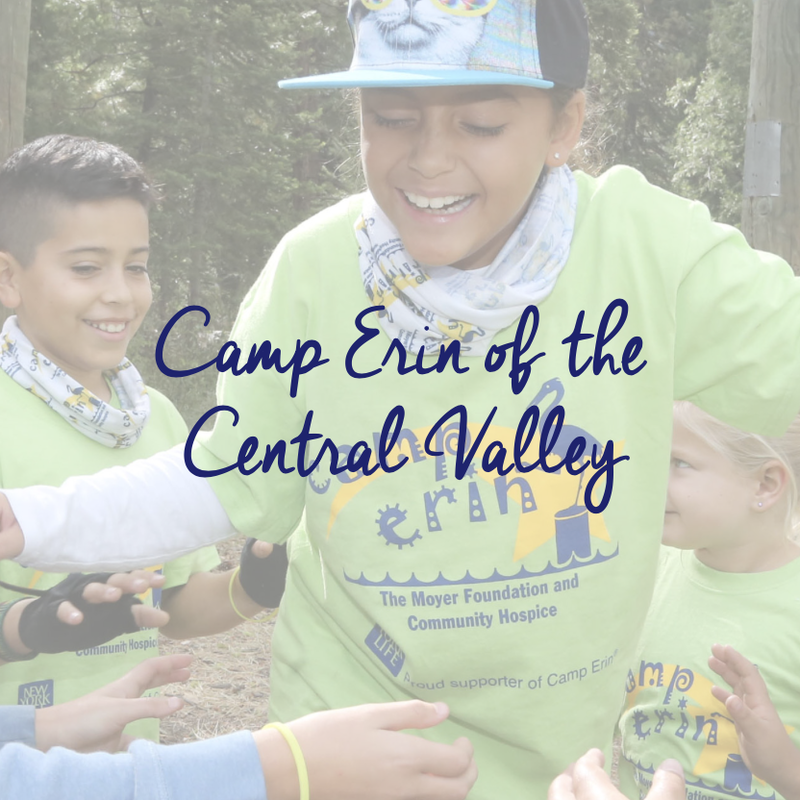 Nancy Houghton, current Community Hospice Foundation Board Member and Director of Camp Erin® of the Central Valley, has been a dedicated supporter of Community Hospice for 12 years. We are honored to hear her remarks on our 40th anniversary. Jan Jordison serves as a Social Worker for the Community Hospice. Her positive attitude and dedication to the mission of Community Hospice is an inspiration. Thank you for all your hard work, Jan! (January 1, 2019) Modesto, CA – Community Hospice, a nonprofit hospice provider caring for those facing a serious/life-limiting illness, has reached a milestone of 40 years, becoming the oldest and largest nonprofit hospice provider in the Central Valley. From its small, 1979 beginnings in a church basement in Modesto, CA, Community Hospice has grown to meet the needs of our surrounding communities providing support and services in multiple counties, including; Stanislaus, San Joaquin, Merced, Calaveras, Mariposa, Tuolumne, and parts of Contra Costa, Sacramento, Alameda and Santa Clara. What began as a dream and desire to celebrate and enhance the lives of friends and neighbors facing a life-limiting illness, became a reality and has continued to grow to meet the ever-changing needs of our communities. Over the course of 40 years, Community Hospice has offered end-of-life hospice care, and has developed additional programs, including; palliative care for those facing a serious illness (not hospice), pediatric care programs, grief support services to anyone in the community that has experienced a loss, children’s school-based grief support, Camp Erin® of the Central Valley and community crisis response. 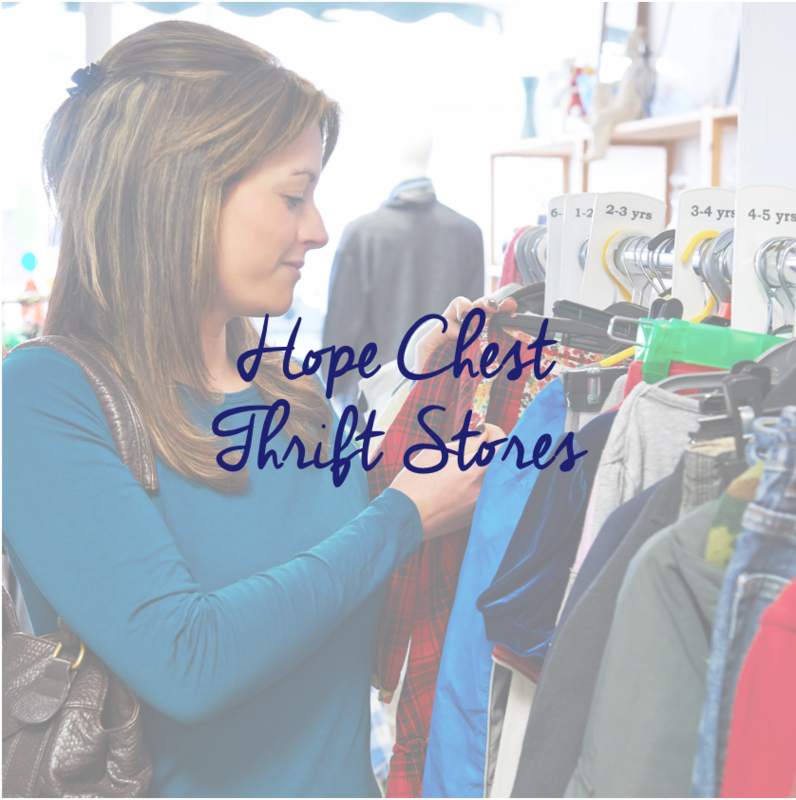 The organization also has the Alexander Cohen Hospice House, a 16 private patient room inpatient hospice facility, a robust education program, Durable Medical Equipment Division, seven Hope Chest Thrift Stores and a Logistics Processing Center. Today, Community Hospice cares for over 3,000 community residents each year through various programs. What began as an all-volunteer organization has evolved to nearly 300 employees and over 550 volunteers that work together to support the mission of the organization. To learn more about Community Hospice programs and services or to learn how you can get involved, visit hospiceheart.org or call 209.578.6300. To provide compassionate and quality care, education and support to terminally ill patients and their families, regardless of ability to pay. Community Hospice is a nonprofit, community based hospice agency, serving the Central Valley since 1979. 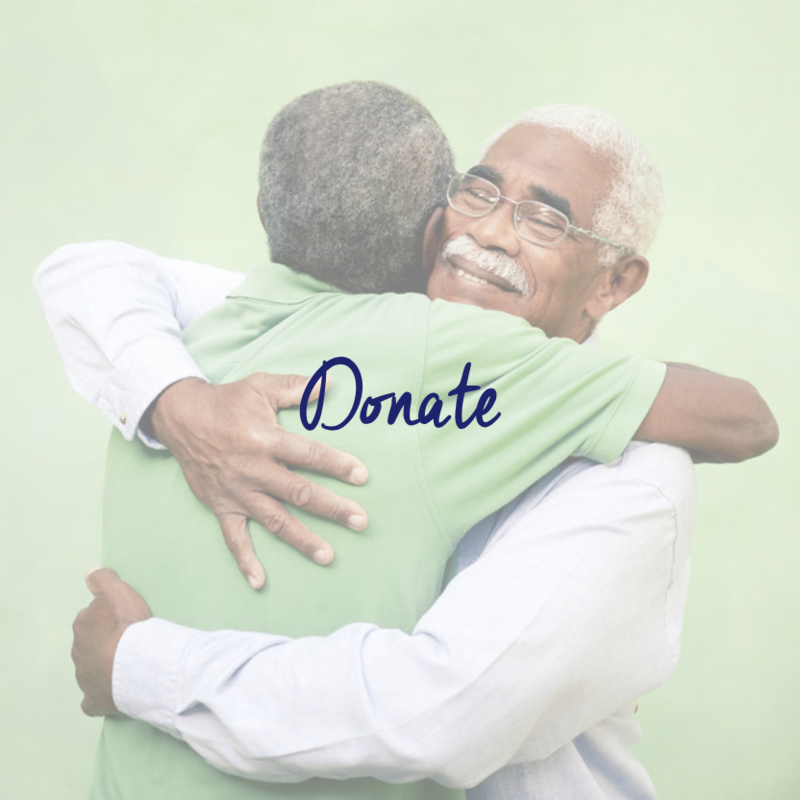 Community Hospice provides compassionate and quality care, education and support to terminally ill patients and their families, regardless of the ability to pay. Hospice and Palliative Care extends to thousands of patients each year in private homes, skilled nursing facilities, retirement communities and at the 16-room Community Hospice Alexander Cohen Hospice House. Community Hospice also provides grief support services to anyone in the community at no cost. For more information call (209) 578-6300 or visit hospiceheart.org. 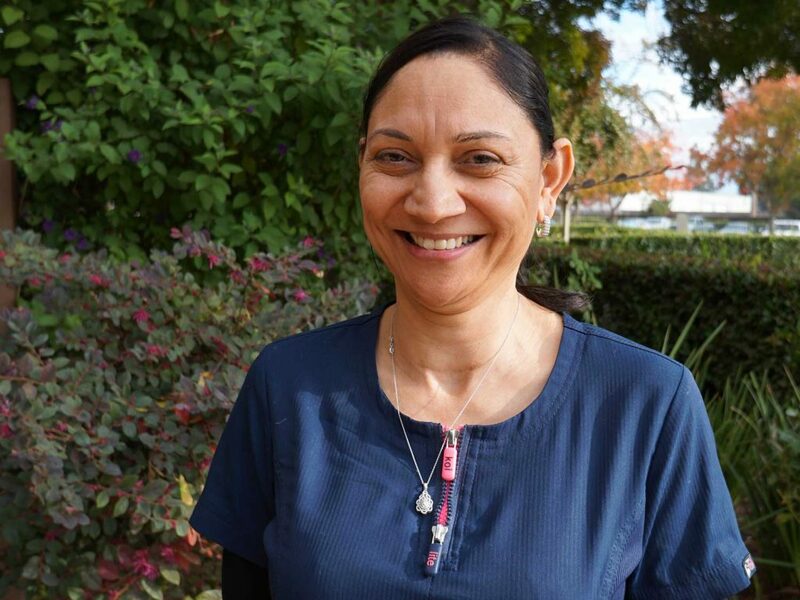 Baljit Kaur serves as a RN Case Manager for the Community Hospice. Her positive attitude and dedication to the mission of Community Hospice is an inspiration. Thank you for all your hard work, Baljit!